Here is an amazing opportunity to secure your address in the desirable Moonshine Valley. 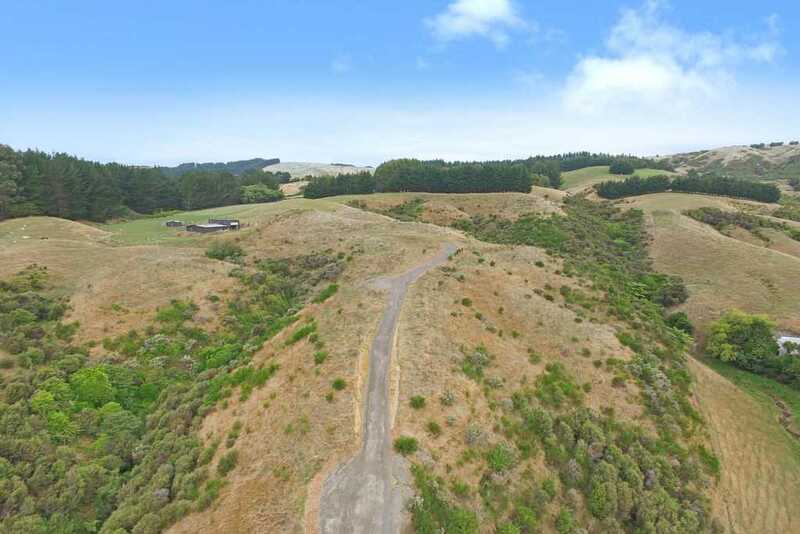 Well known and highly regarded for the relaxed rural lifestyle offering 5.4903 hectares of prime country contours. The section enjoys driveway from roadside, storage with concrete pad and a proposed building platform. So bring your architect and see your lifestyle aspirations come to fruition. Owners are Picton bound leaving you this rare opportunity to snap up and build your dream home. Contact Andy Cooling on 0800 468738 for more information. Sunday 28 Apr 4:00 p.m. - 4:30 p.m.